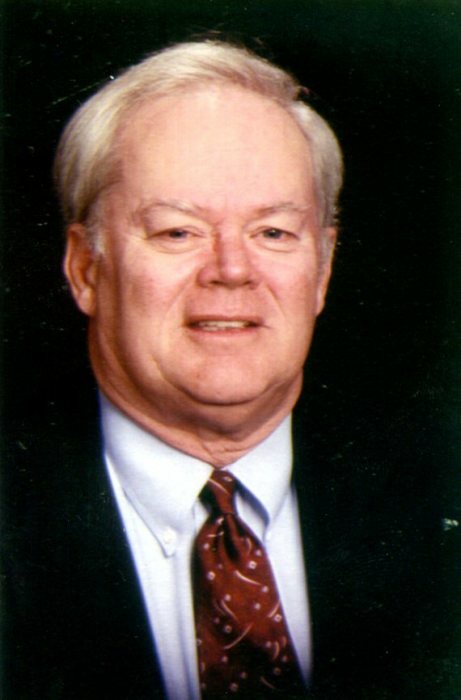 William “Bill” Edward Harris, 80, of Springfield, passed away on Thursday, January 10, 2019 at Memorial medical Center. Bill was born on October 23, 1938 in Springfield the second son of Frank and Margaret Sullivan Harris. He married Carolyn Siegmund on October 2, 1971 in Union, MO. Bill was in private law practice in Sangamon and neighboring counties. He received his Bachelor’s degree at Washington University, St. Louis, MO and his Doctor of Jurisprudence at the University of Tennessee, Knoxville, TN. He was sworn in to the Illinois Bar Association in 1975 and retired in 2004. Bill was a life-long golfer and raised and raced Illinois Standardbred horses. He was preceded in death by his parents; and three brothers, Frank, Jake and Mike Harris. He is survived by his wife, Carolyn; siblings, Charles (Mary Lou) Harris of Buffalo and Robert (Margaret) Harris of Springfield; and several nieces and nephews. Visitation will be from 10:00 a.m. until the time of the memorial mass at 11:00 a.m. on Wednesday, January 16, 2019 at St. Joseph Catholic Church with Reverend Manual Cuizon officiating. Burial will follow at Calvary Cemetery.